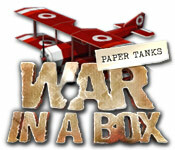 Finally the war of paper tanks comes into your room in War in a Box: Paper Tanks! How long can you hold the defences against paper tanks? Build up your towers to combat the tanks before they get out of the box and make a huge mess in the room. 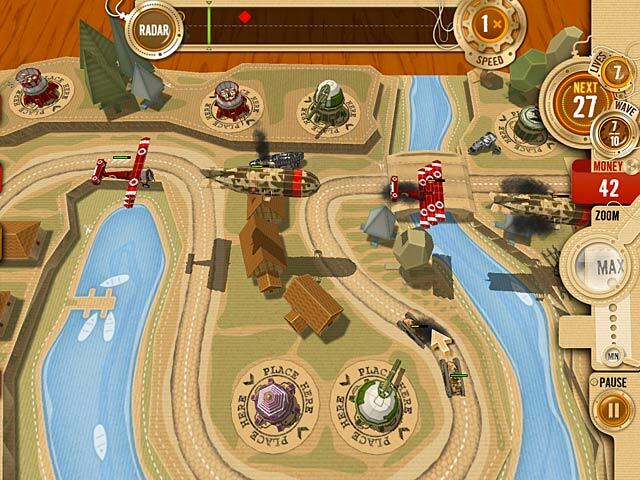 Manage the turrets, upgrade and carefully position them to win the battle. 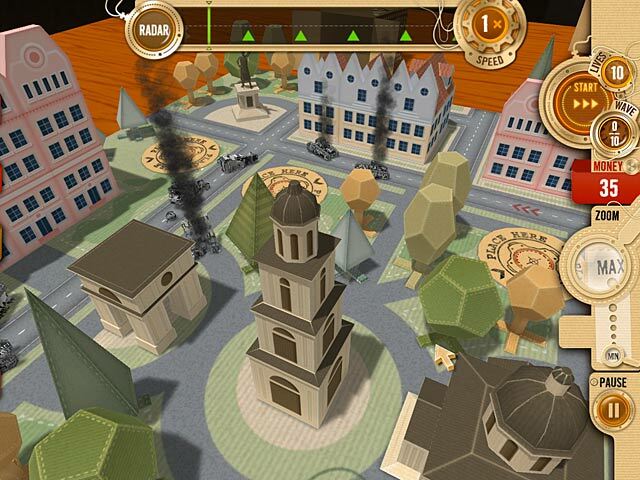 War in a Box: Paper Tanks is an amazing tower defense game with an incredible number of levels.